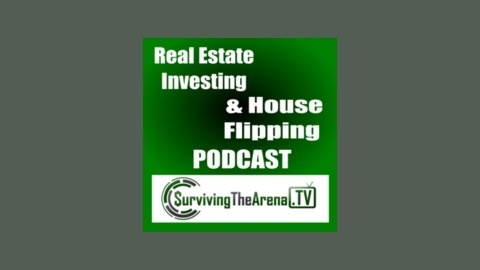 Brandons House Flipping Podcast documents his journey in real estate investing and creating passive income using real estate investing. 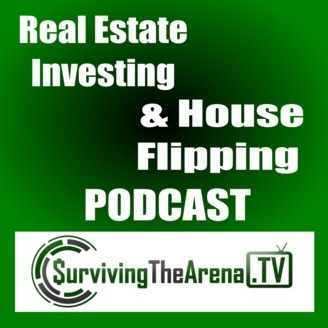 Topics focus on house flipping but include: rental properties, wholesaling, cashflow strategies, personal finance, passive income, cashflow, and foreclosures. STA15: Persistence, 5 Zoho CRM Tips for Real Estate Investors, and the DC House has Closed!